I was talking with someone the other day about how you can find pretty much anything on Amazon... & mercy, I sure do. I had just bought one at Whole Foods & loved it. I needed to get to that free shipping of an order of $35 & these are only $6.99 on Amazon! Nice! Plus, they have cute colors. But of course, I had to stick with pink. I have been looking for an easy protein drink that isn't really high in calories but has some nutrition in it. This one was decent. 90 calories for the packet & its all natural & all plant based. I got this flavor so I could mix with orange juice & have a tropical drink. So I tried it & the flavor wasn't awful... a little odd... but it made me feel funny after I drank it. Not sure why. I'm actually afraid to drink another packet & see if it happens again. I love running books & I love running stories. So you'd think I'd love this. I didn't enjoy this book at all. 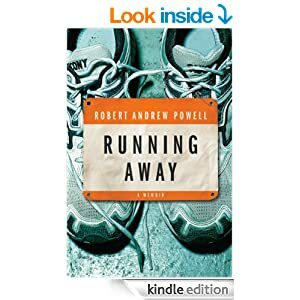 It was such a whiney story of a man who ran only because he had nothing else to do in life & wanted to 'show up' his dad that ran the Boston Marathon late in life. It was just irritating. We found a bone like this at TJ Maxx & snagged up on it instantly. With Sydney's bone cancer, she can't lift her arms to hold treat bones to chew on. This is perfect. It actually stands on it own so she can chew it without really needing to 'hold' it. We opened it & she loved it, but that little thief Zoe got it & ate 90% of it. I went back to TJ Maxx the next day & they were ALL GONE! Are you kidding me? So off to Amazon.... & I ordered a few of these for our girl. What a clever idea whoever made these! I actually got 2 of these. I use these every morning for my iced coffee & to keep track of how much water I drink in a day. 24 oz for each tumbler. I love the straw has a little mixer on it too. Another reason I like these? They are dishwasher safe on the top layer. A lot of these cups are not dishwasher safe. Yeah baby.... let me ROCK OUT! 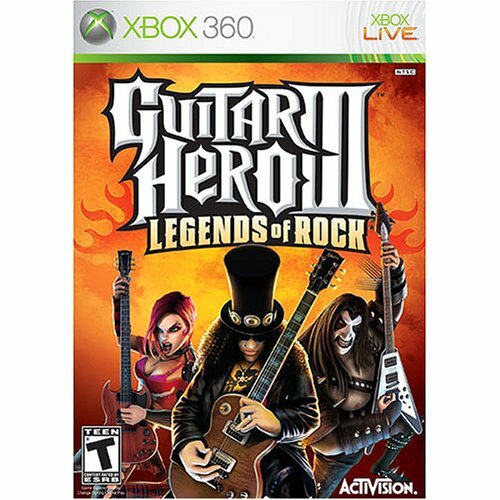 We have been playing on our Xbox like crazy lately & I have been wanting to plug up our xbox guitar... but couldn't find the game. The Littles took it ... (anyone remember that old movie. I think they remade it) ... so off to Amazon to find another one. I'm ready to put on my KISS heels & rock like Vixen! There's an 80's throw back for you. What did you buy at Amazon lately? What was your last online order? Should I do this kind of post every month? I LOVE Amazoning. Even just browsing can take up quite a bit of time. I have to put a lot of stuff in my cart "for later" ... need to think about if I really do need it or can do without needing the money that goes out of my account with a few quick button clicks. One good thing though is that I sign up for a lot of surveys that pay w/ Amazon gift certificates -- hello Christmas shopping! 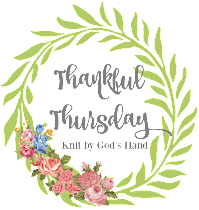 Most recently, we bought some books for a Spiritual Formation class and some running gear (armband for phone and little flashing lights for early morning runs). I vote that you keep doing the Amazoning posts -- with all of what's available on there (EVERYTHING), I never know what food/drink items are good to try or what to avoid. 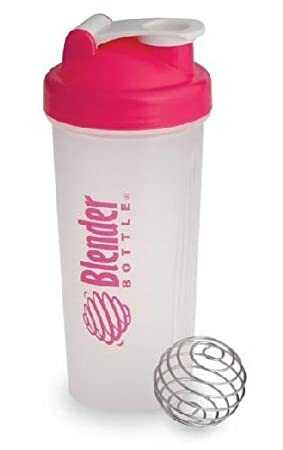 Going to put one of those blender bottles in my cart for later though - thanks! Great recommendations! 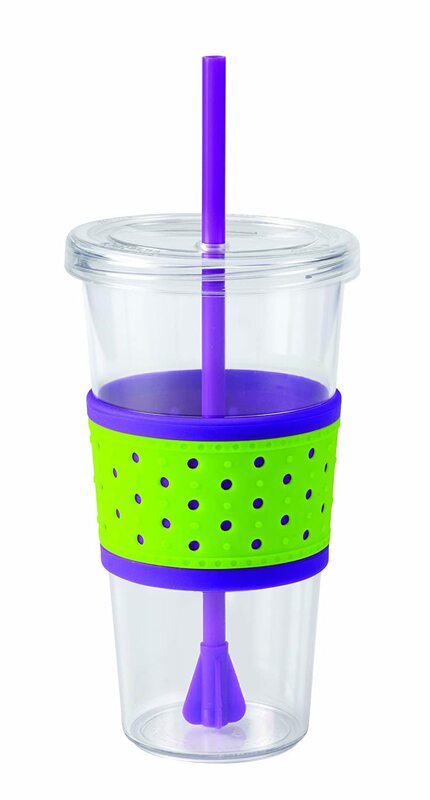 I need a few new tumblers so I'll have to check those out! DEFINITELY do one of these posts every month! 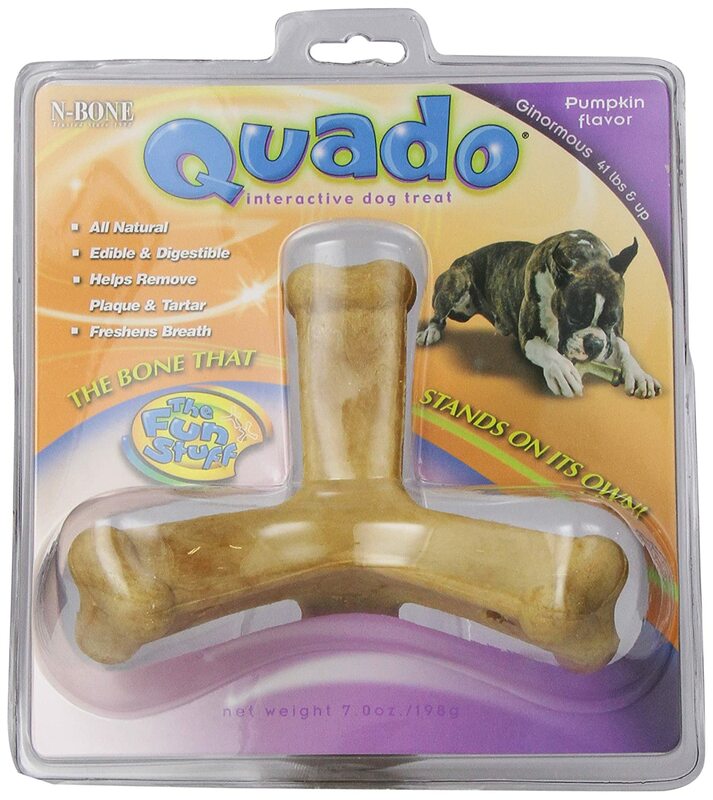 Love the Quado...may have to order that for Laika. I have that same Blender Bottle; I used it for Curve Shakes, but had to stop since it was messing up my stomach! Love your glass and straw. I may have to buy me a couple more. I have 2 in another brand and absolutely love them! I honestly don't buy that much online except for Christmas and books. I did buy one of those pet covers for the couch a few months back. It was really cheap on No More Rack. It's, unfortunately, not quite big enough for my couch, but I'm making it work for now since Elvis tends to think the couch exists for his personal comfort. I vote you do this every month. It's fun to see what deals you find. I'm such a fan of Amazon as is my sister - she pretty much buys EVERYTHING from there!! While I tend to stick to books, I have on occasion bought kids gifts since they seem to be really well priced! Oooh I need the Copco Tumbler! I've been looking for one that is dishwasher safe AND cute. I don't buy anything I have to hand wash, I'm too lazy! Amazon and I are best friends....we are kinda in a fight though right now since they are starting to charge me tax. I love Amazon!! This past month I found a plant based protein powder that I'm loving!!!! You snagged up some pretty good deals, I must say. I think the last item I ordered from Amazon was a set of filters for my lenses. I looove Amazon! I actually bought a carpet cleaning deal from Amazon local a couple of days ago... love that they have those options! 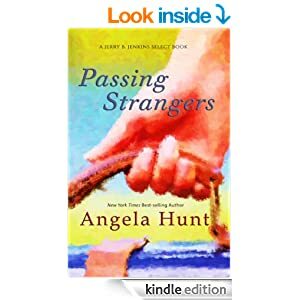 I love angela hunt too and didn't know she had a new book out, so thanks!! Lately I have been buying stuff for my son's wedding...in two weeks!!! gah!!!! !